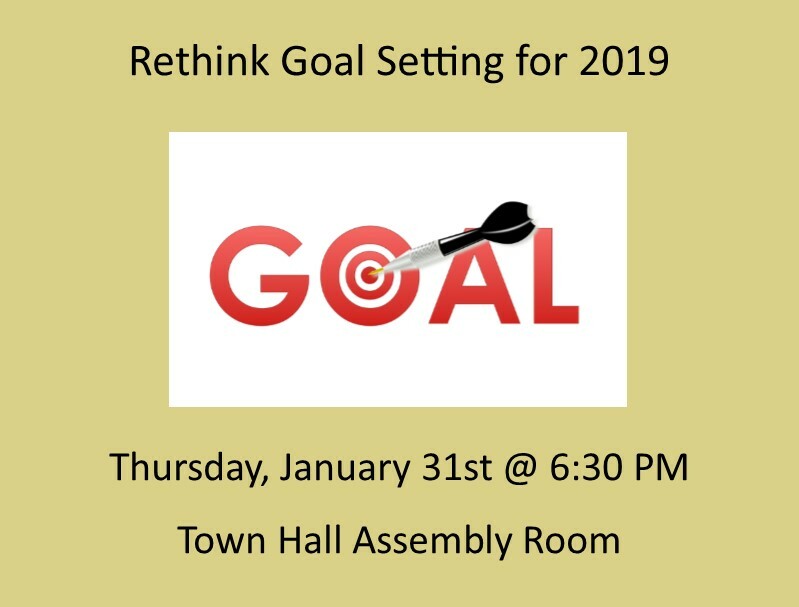 Rethink Goal Setting for 2019… trade your resolutions for some renovations! Join Barbara DeBisschop, Life Coach and Retreat Leader, for a fresh approach to goal setting that brings satisfaction and a sense of true achievement. About the speaker: Barbara DeBisshop balances a demading personal life with her true calling as a spiritual seeker, Life Coach and empath. She leads workshops and retreats using prayer, meditation, art creation and storytelling as a path to mindfulness, stress relief, joy and self-connection.